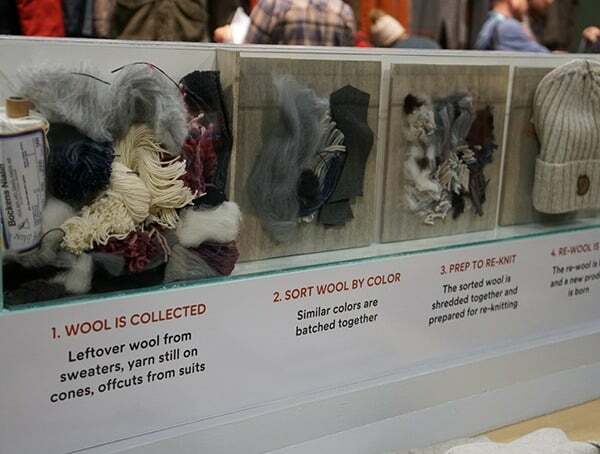 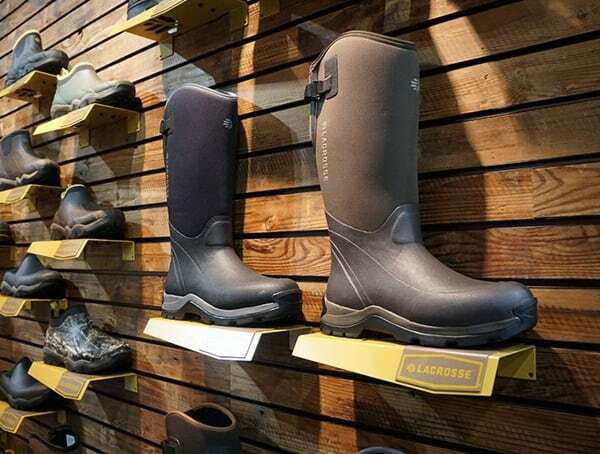 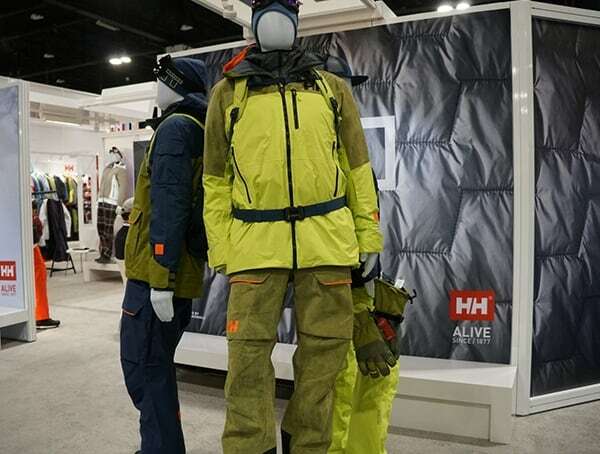 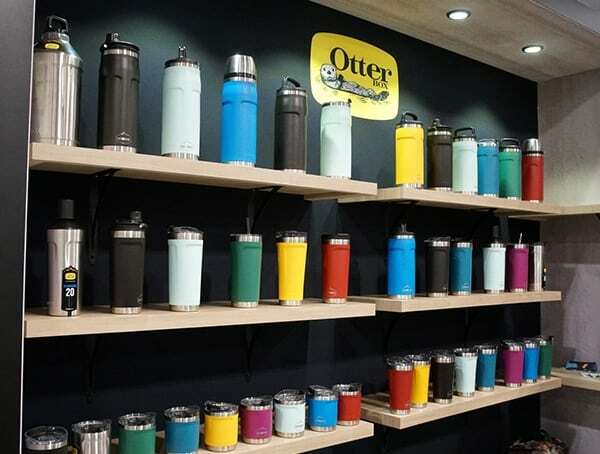 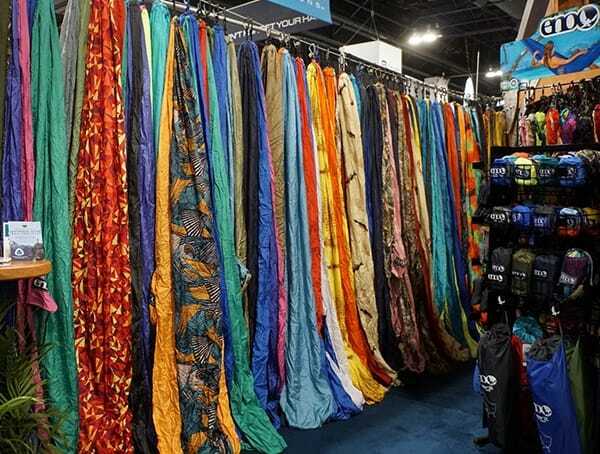 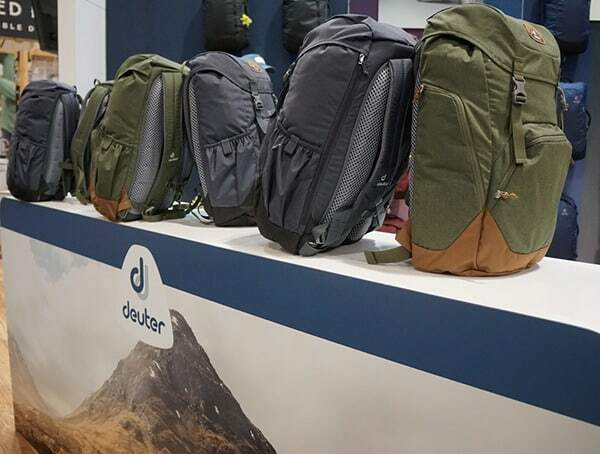 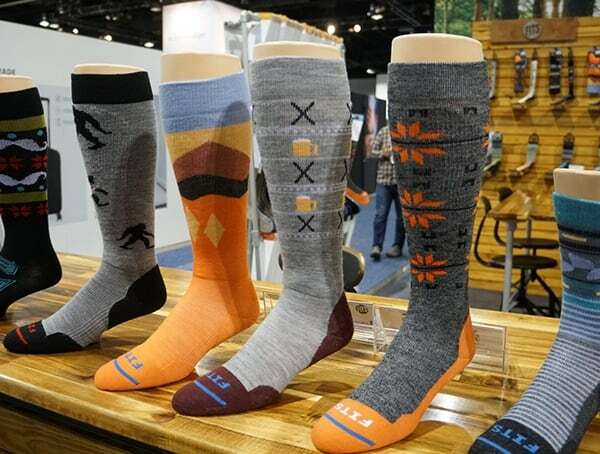 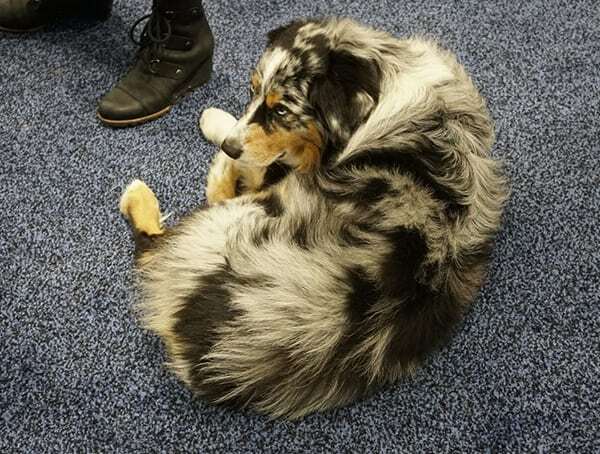 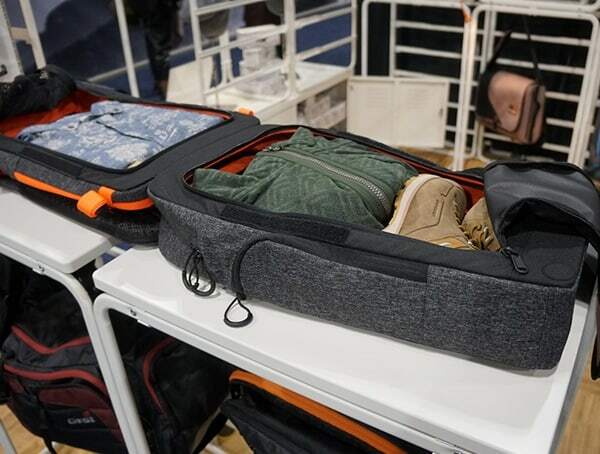 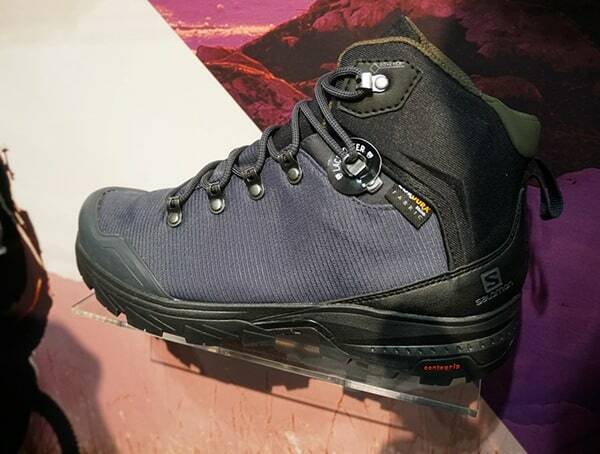 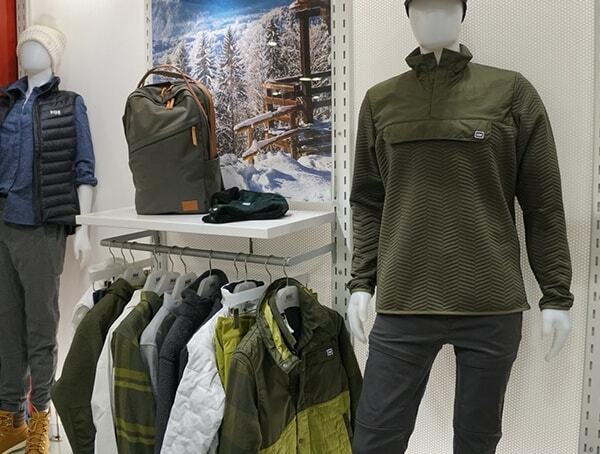 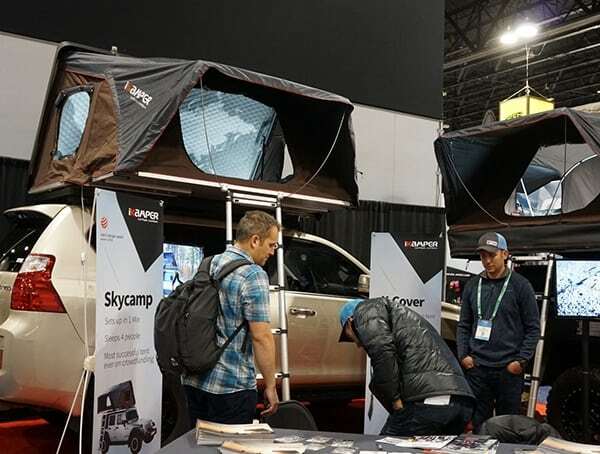 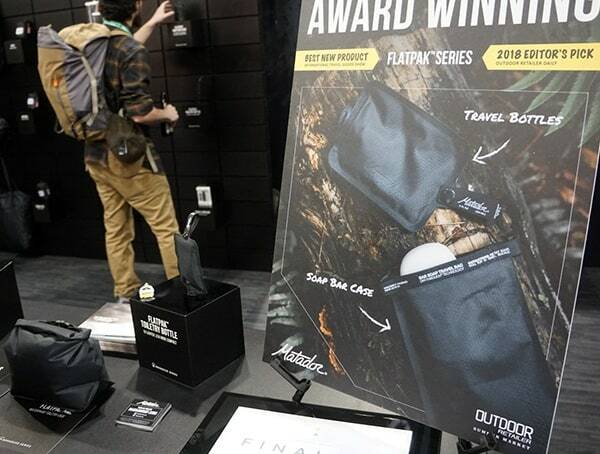 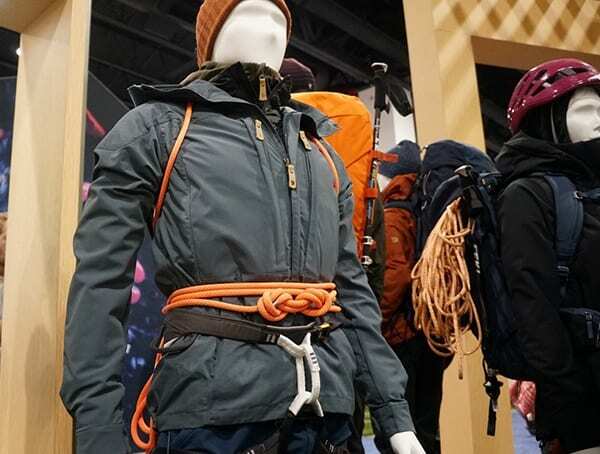 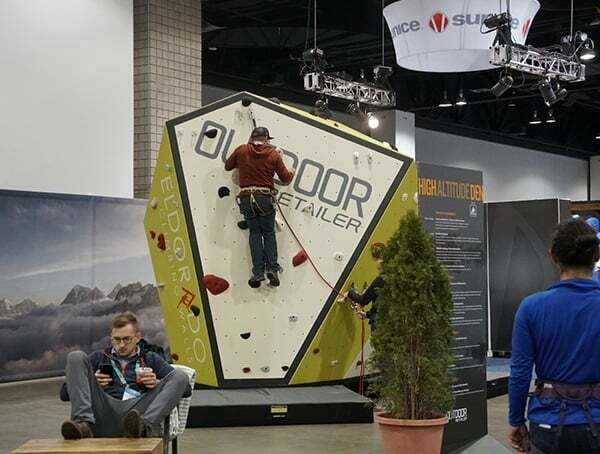 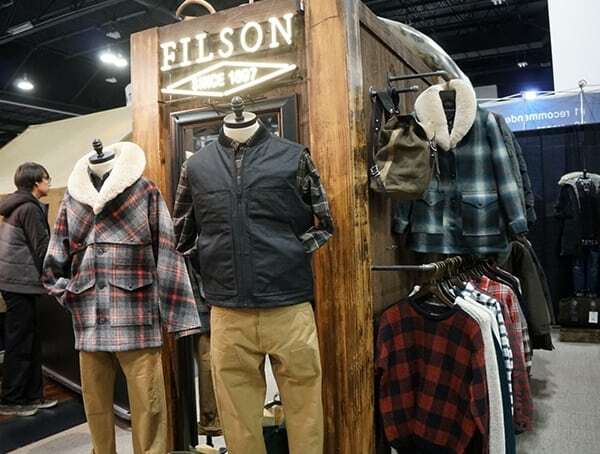 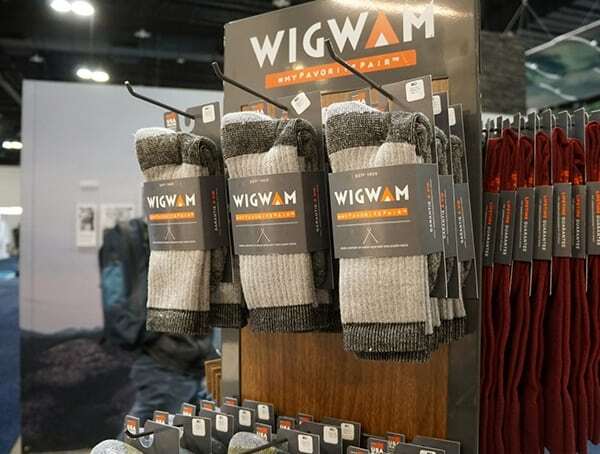 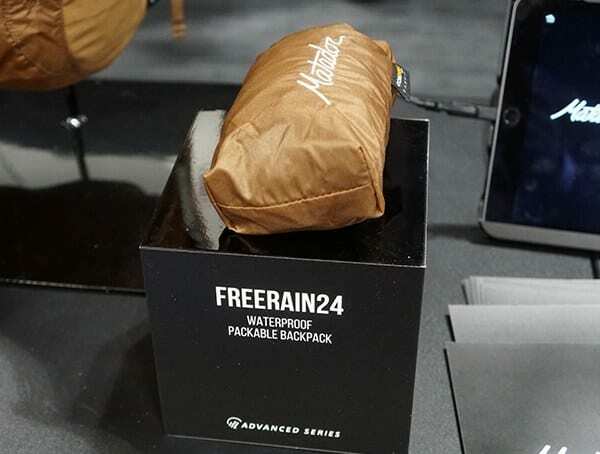 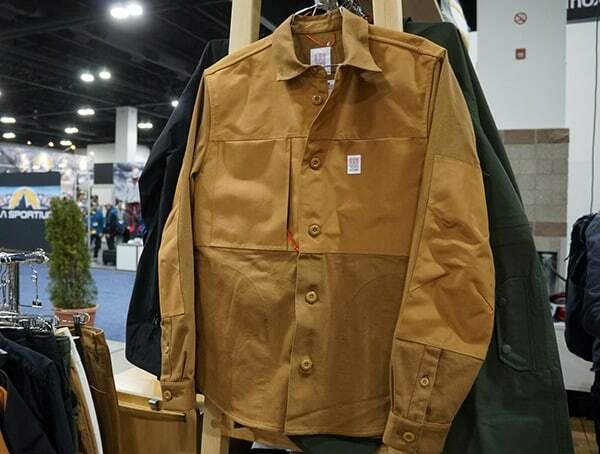 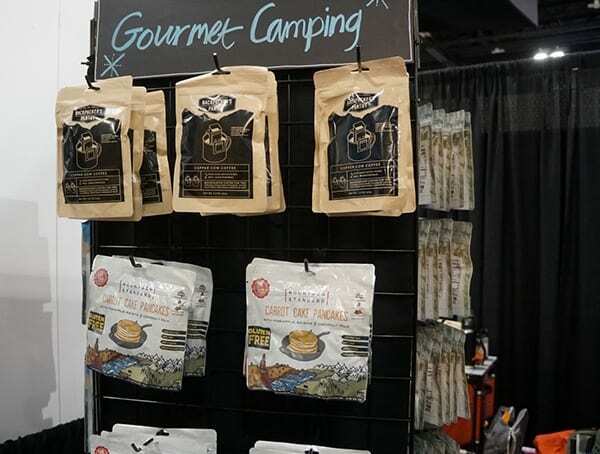 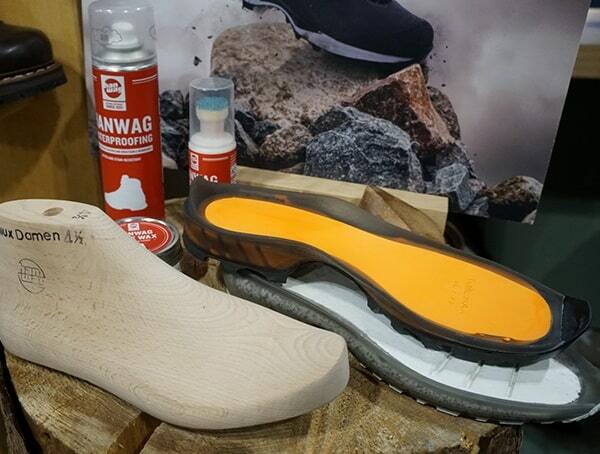 While not as busy as the other two shows Outdoor Retailer puts on, the all-new Winter Market was still full of new products and innovative first timers. 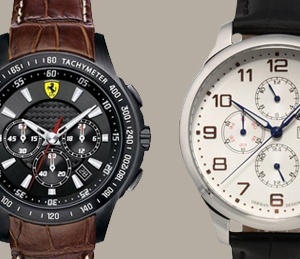 This year I managed to cover most of it thanks to the casual vibe and relaxed pace. 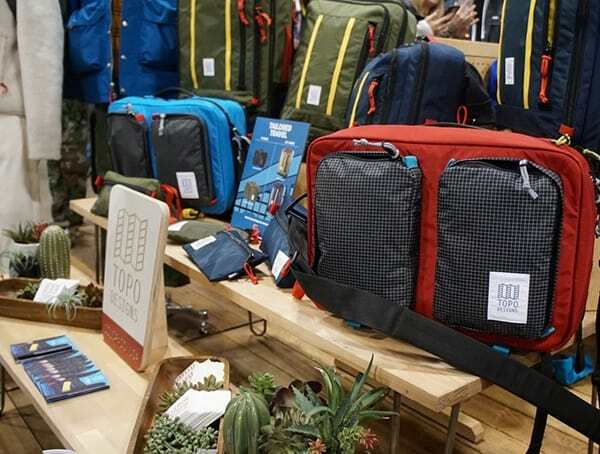 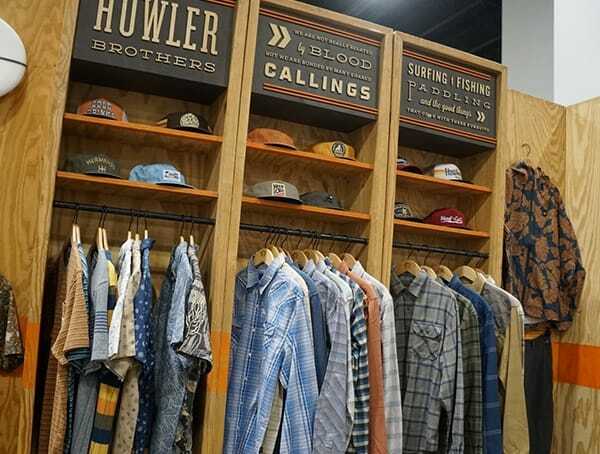 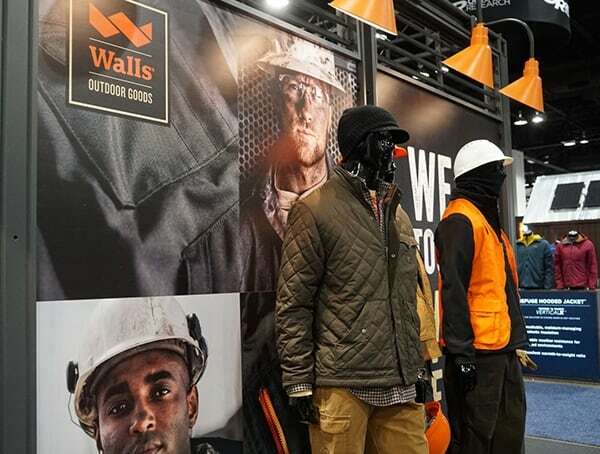 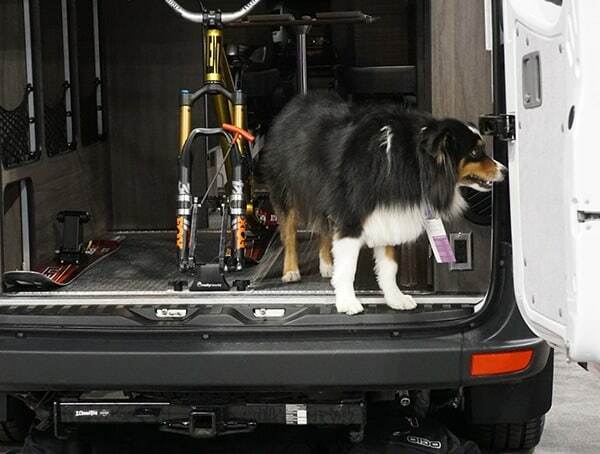 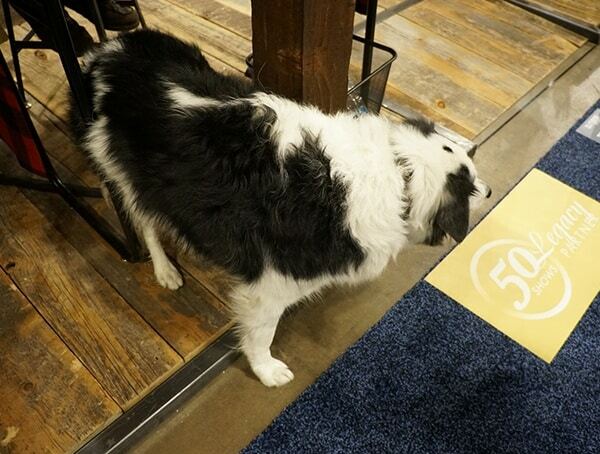 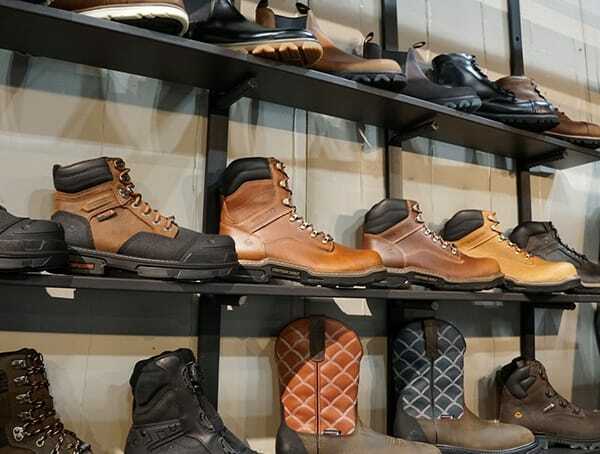 Below, you’ll find a great mix of new gear from clothing, packs, and footwear to neat displays, cool dogs, and a look into what really goes on at Outdoor Retailer. 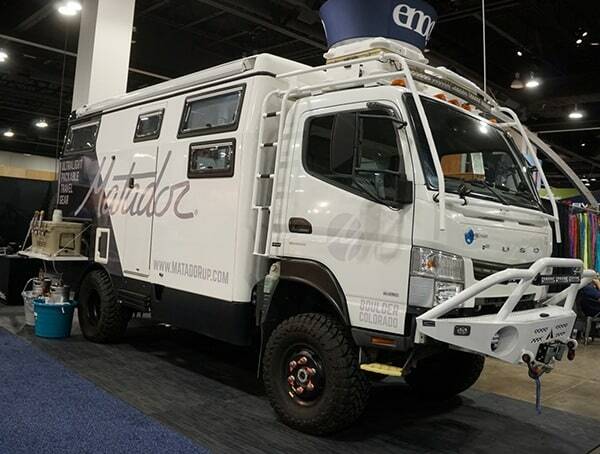 When it comes to what I found interesting this year, it starts with Matador. 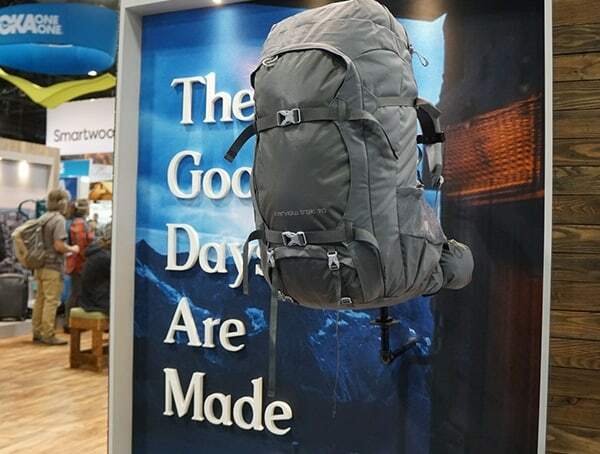 I had a chance to field test their new Advanced Series packs, and loved them! 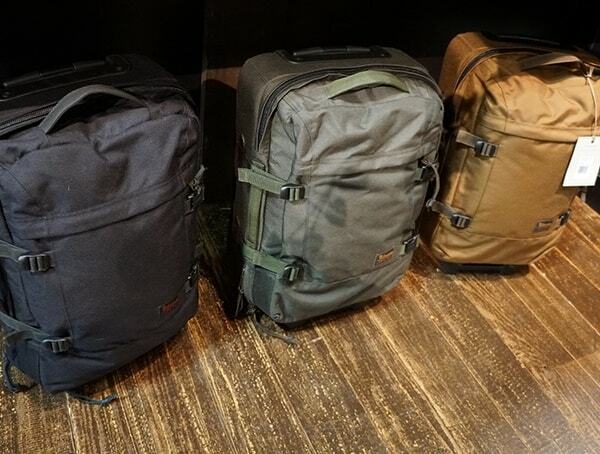 When I walked into their booth, I was expecting to see the packs in black, but instead, they decided to introduce the collection in an all-new bronze-ish coyote-brown-ish pack color. 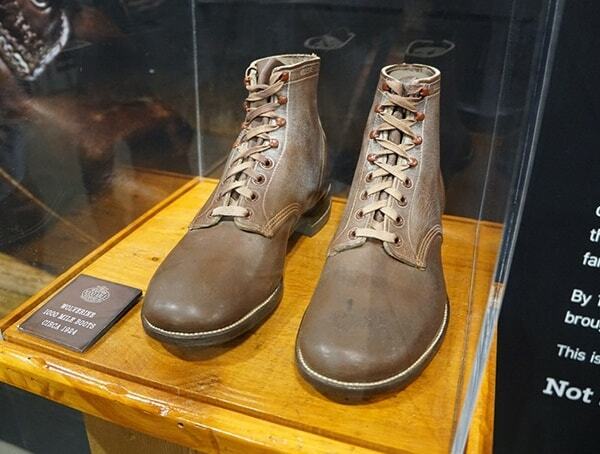 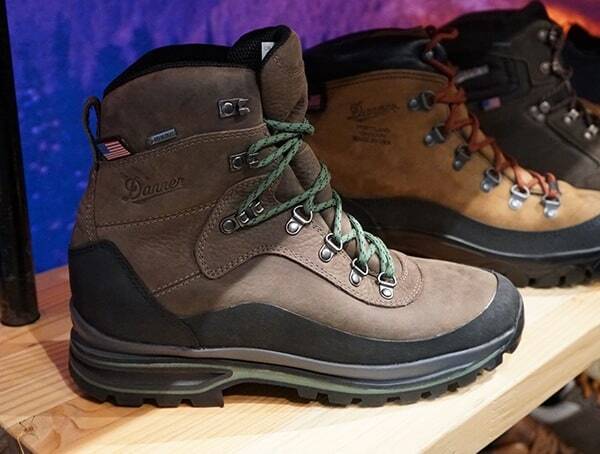 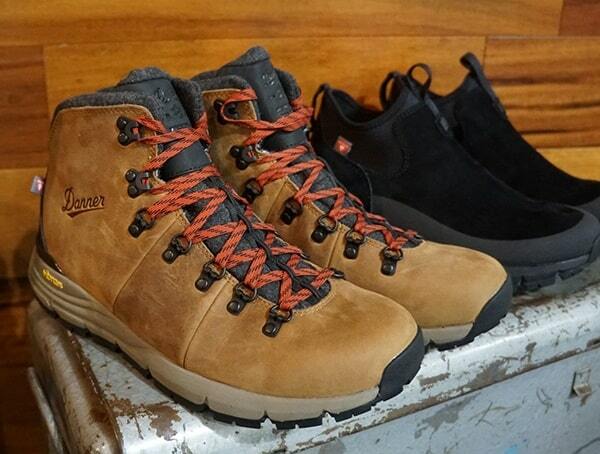 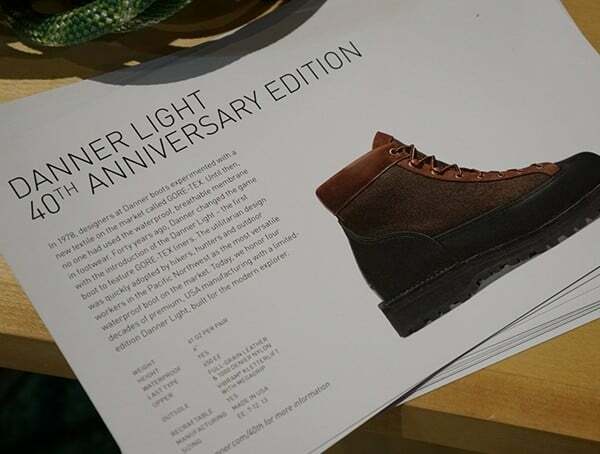 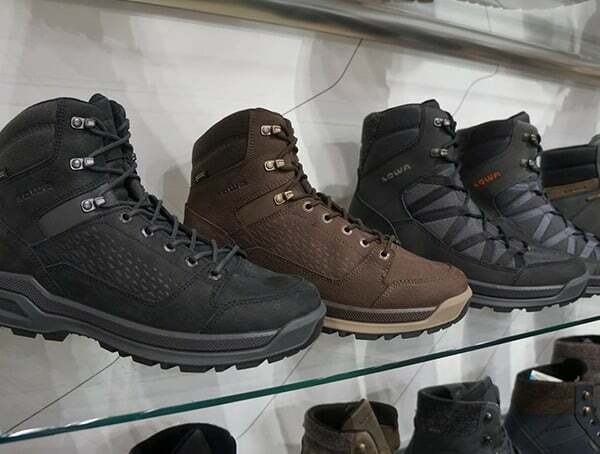 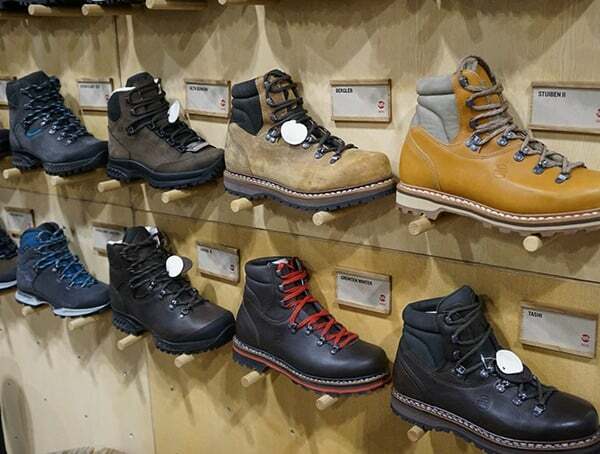 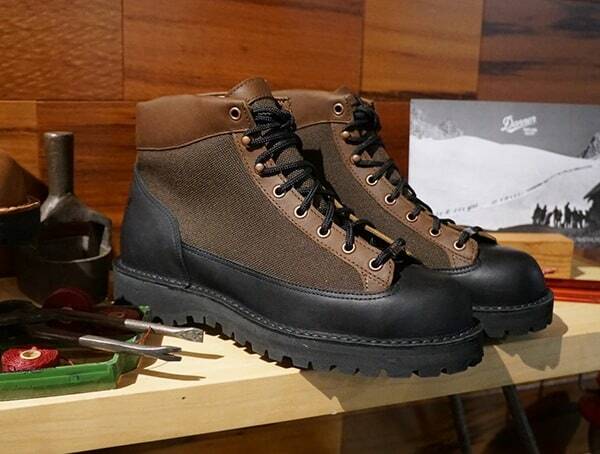 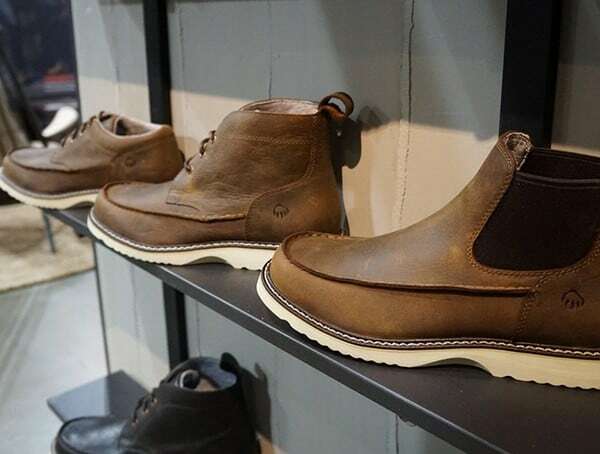 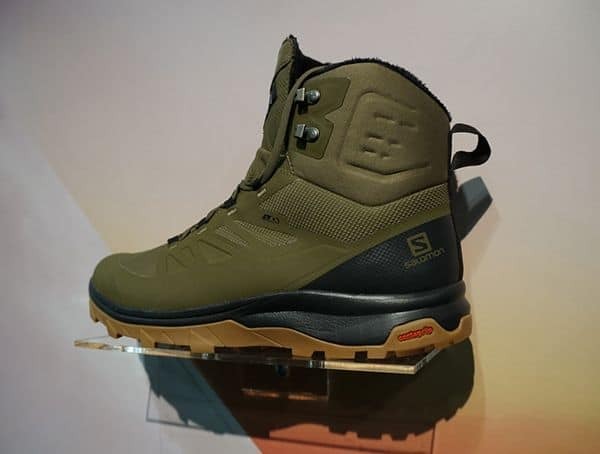 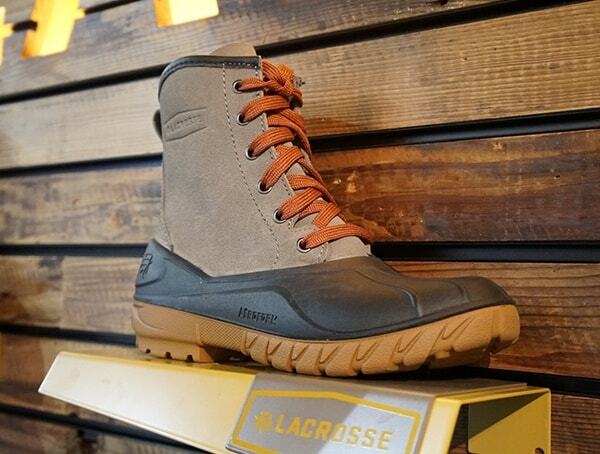 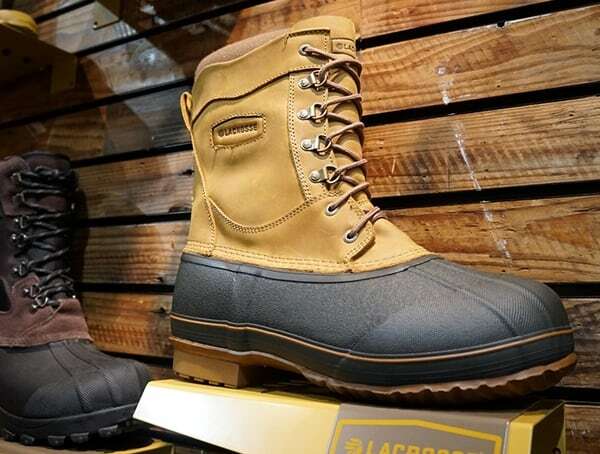 Danner managed to impress me with their new footwear line as did Wolverine, Lowa, Lacrosse, White’s Boots, Hanwag, Adidas and many others. 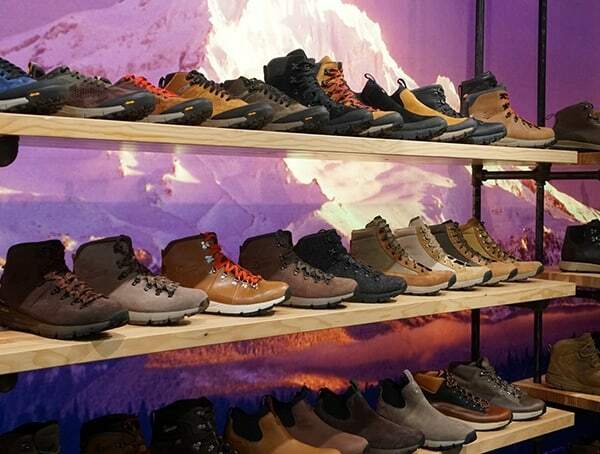 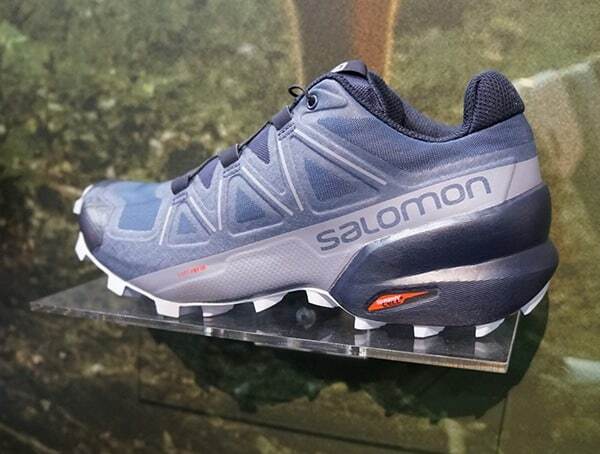 There were numerous new boots for hiking, winter, running, and beyond, which is why you’ll find footwear across this three-part series. 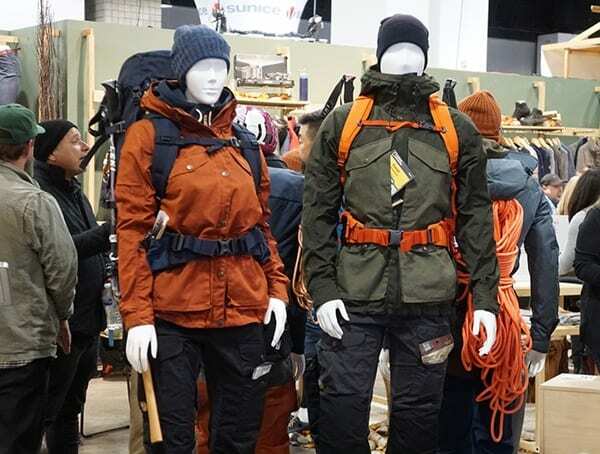 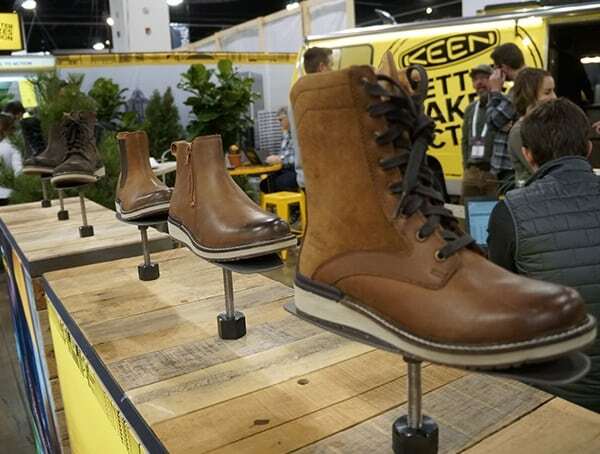 Fjallraven’s jackets and packs were beautifully well-made, and their booth featured a nice Hanwag boot display similar to the one you’d find in their Boulder, Colorado store. 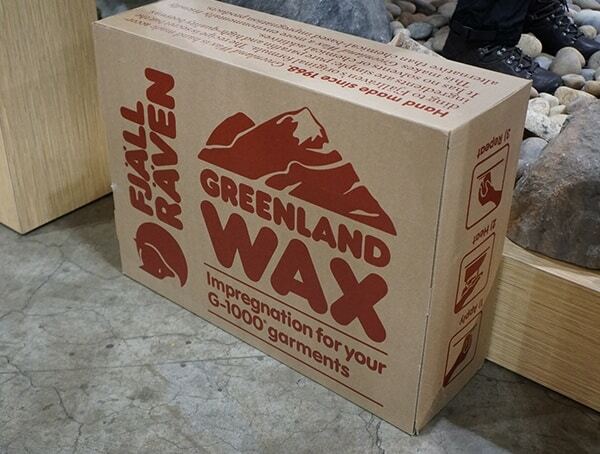 Aside from the neat waxing demonstration, I noticed a giant Greenland Wax box. 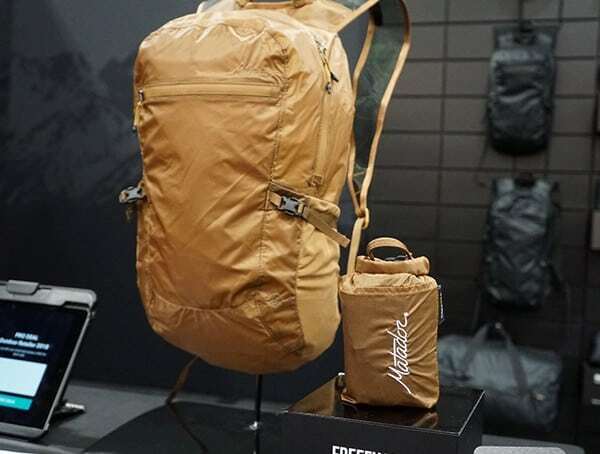 I had to wonder how much it weighs and how many jackets, pants, and packs I could wax if it were genuinely full. 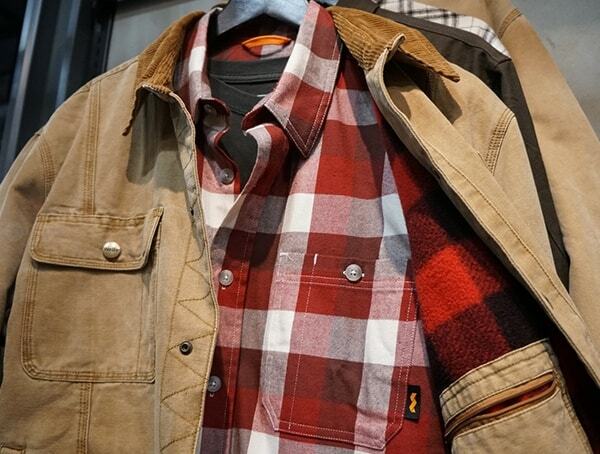 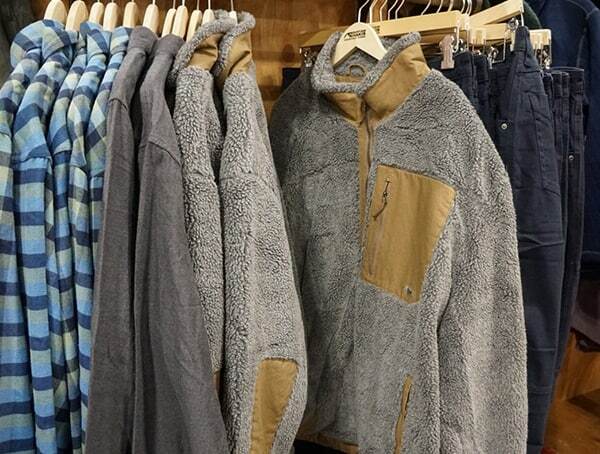 Mountain Khakis had some nice fleece jackets alongside sharp dark blue pants. 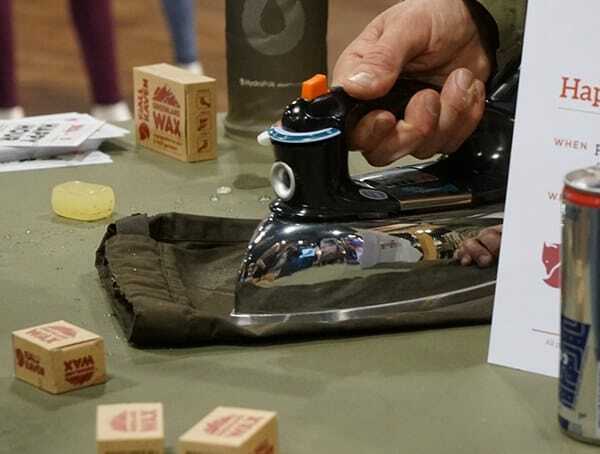 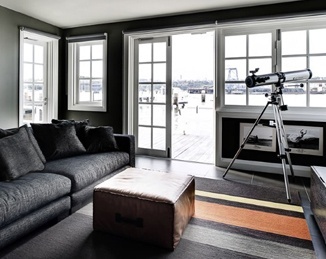 The quality, comfort and masculine, stylish cut was something I easily admired. 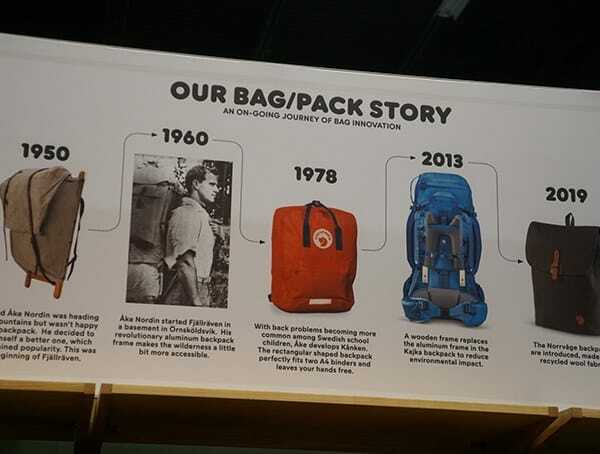 Mystery Ranch delivered big on innovation with their new packs. 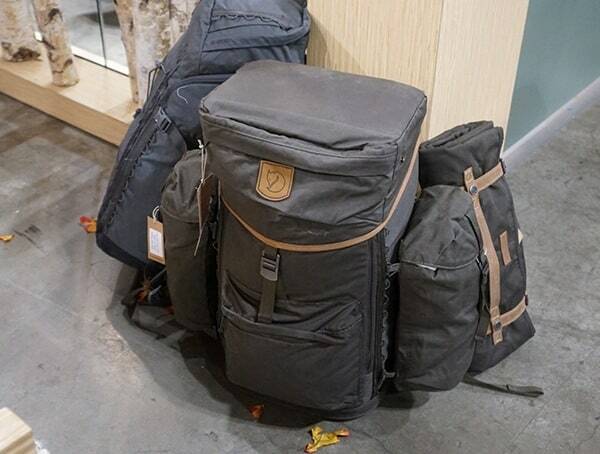 From the traveling to the ski and 2-3 day Urban Assault packs, I loved what they had to offer this year. 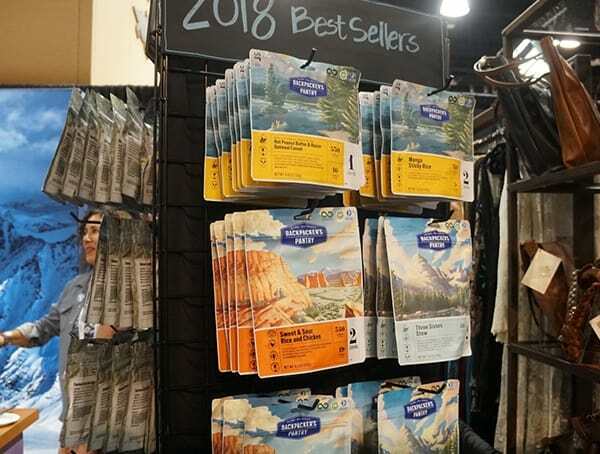 As someone who travels a lot and skis, it was nice to see dedicated packs for those types of activities. 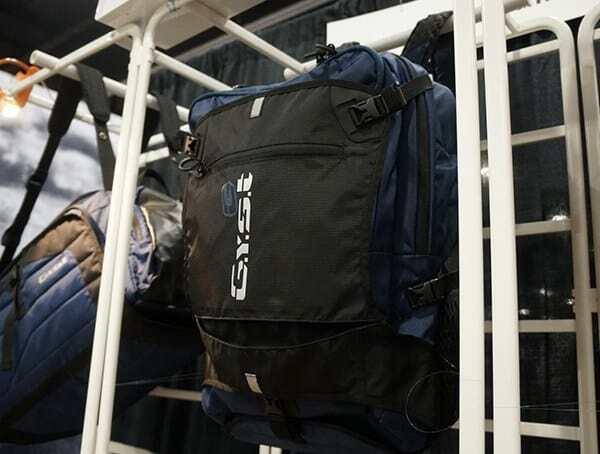 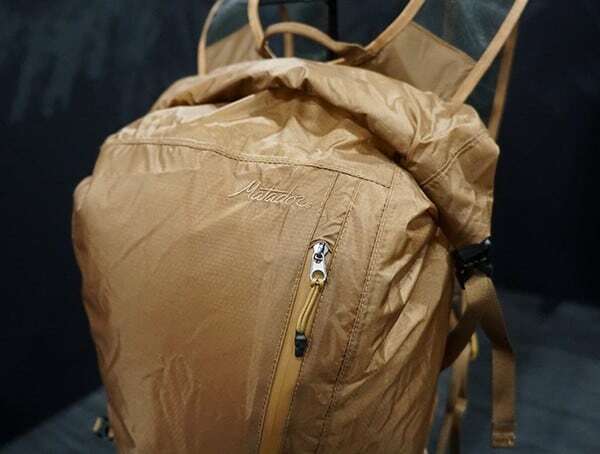 Not to mention, the two and three day Urban Assault packs offered the pricey military look and functionality, but at a reasonable price point most consumers can afford. 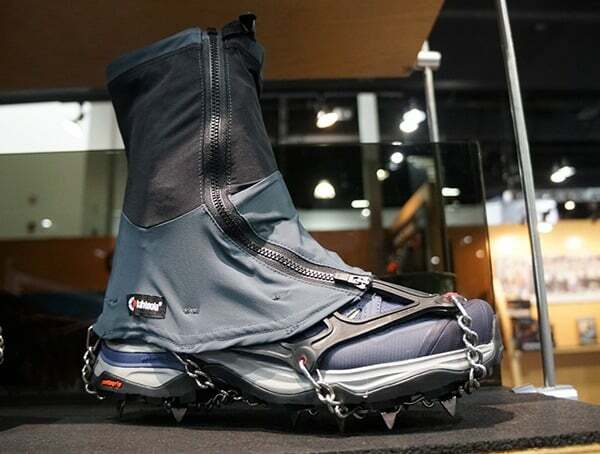 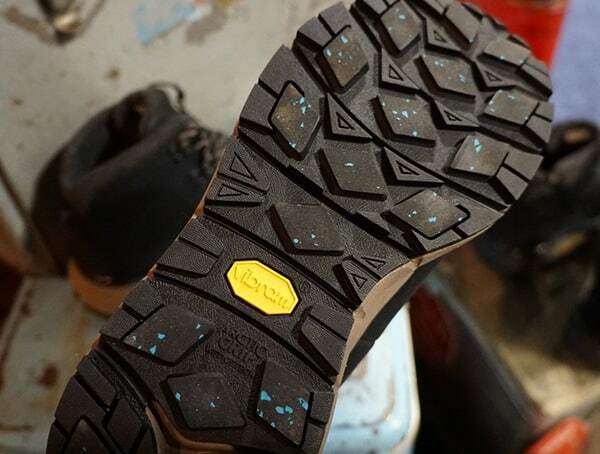 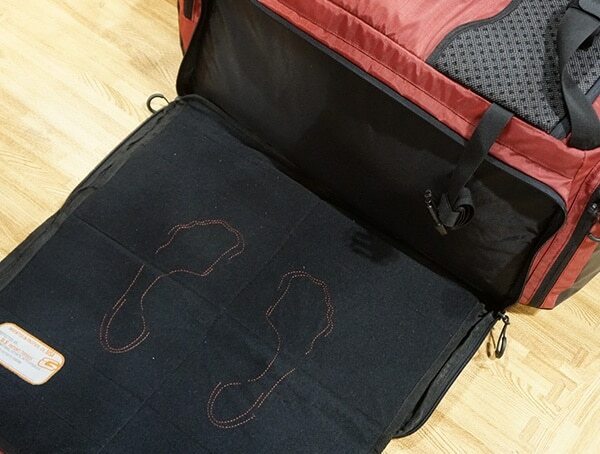 GYST’s unique roll-out foot cover to protect your feet from wet/muddy/dirty/etc. 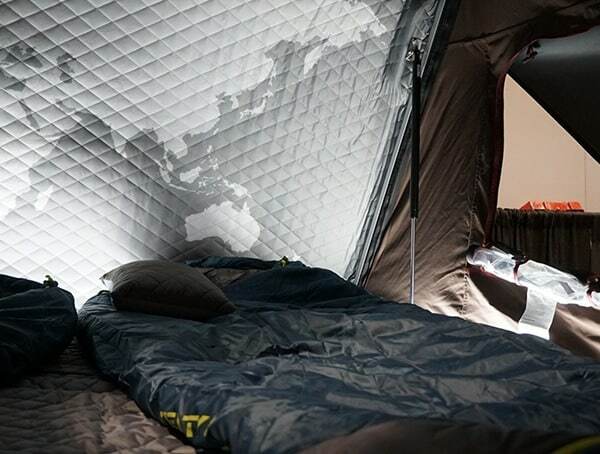 grounds blew me away. 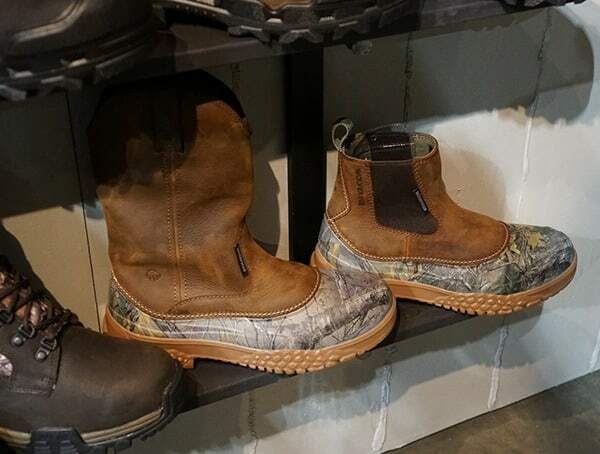 Best of all, it tucks away without getting mud all over the place. 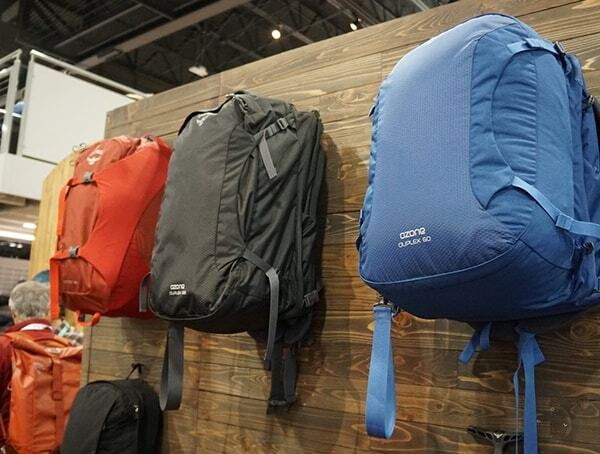 I can see why anyone who needs to change outdoors or even indoors would love their packs. 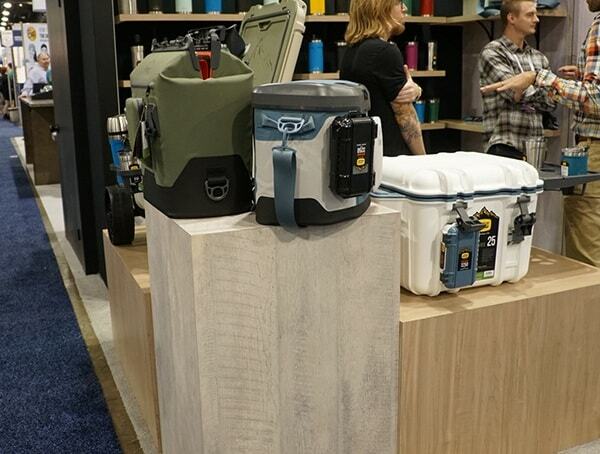 Of course, there were many other great brands and products I came across below. 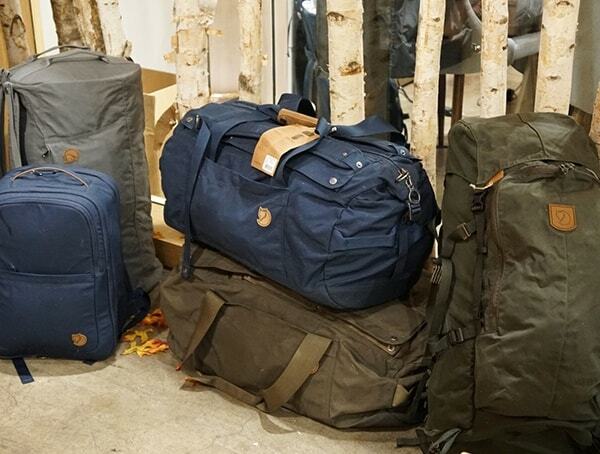 While I don’t have time to write about them all, I plan to cover a select few rolling forward here in the future. 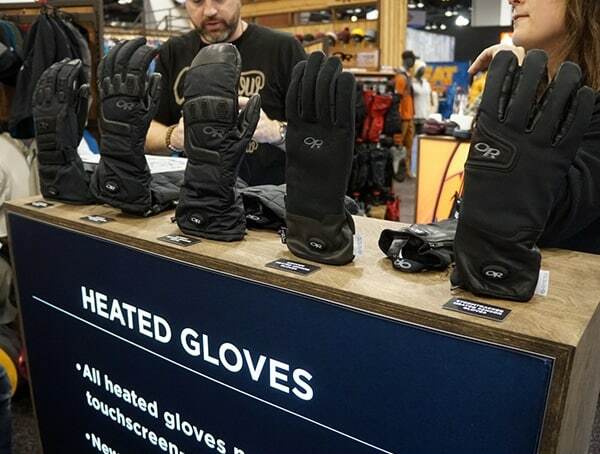 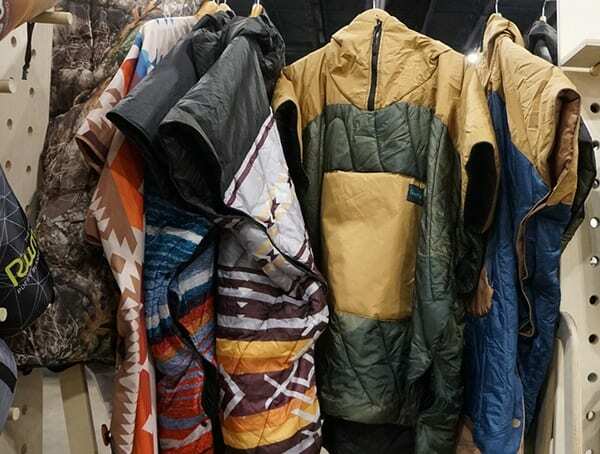 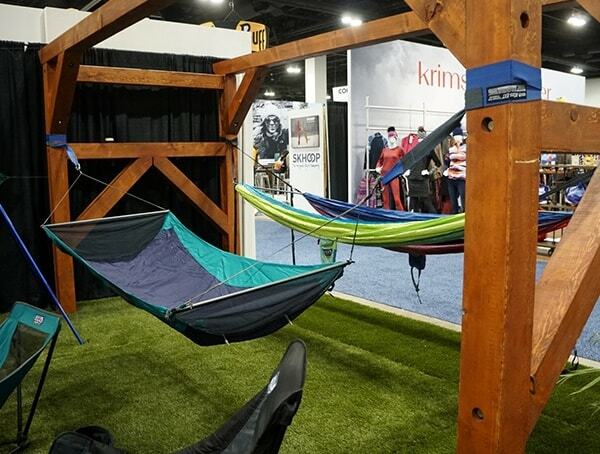 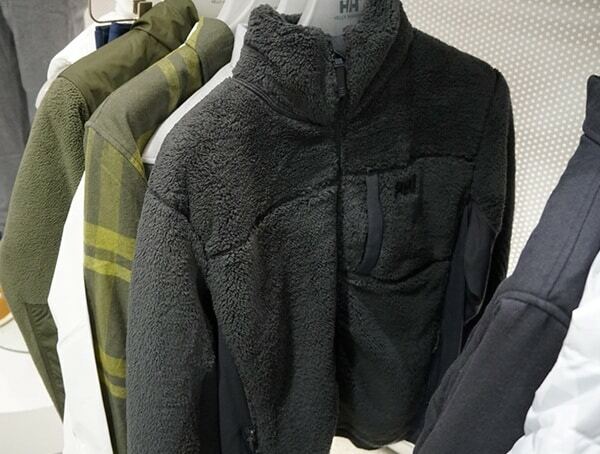 In the meantime, check out these photos of Outdoor Retailer Winter Market 2018 below alongside part two and three of the series.